One of the world’s tallest turbines was installed at a Finnish onshore wind farm this week with support from Wood Group company SgurrEnergy. SgurrEnergy provided owner’s engineer support for the 12MW Tyrinselkä wind farm where the first of four 210m high Nordex N131/3000 wind turbines was erected. 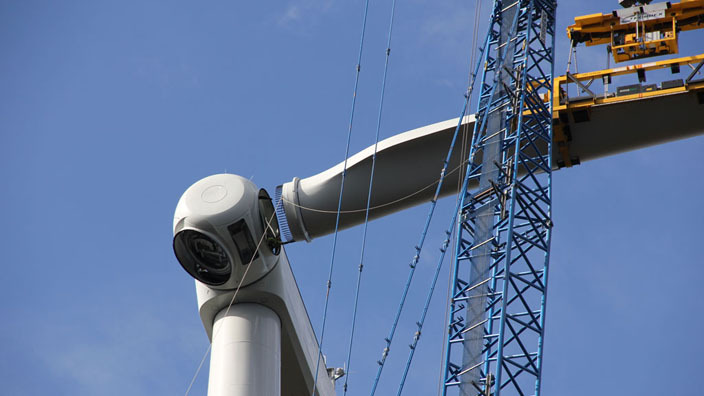 SgurrEnergy has consulted on the wind farm since the early stages of the project, drawing on expertise across all disciplines to provide a range of services including engineering support and wind analysis.